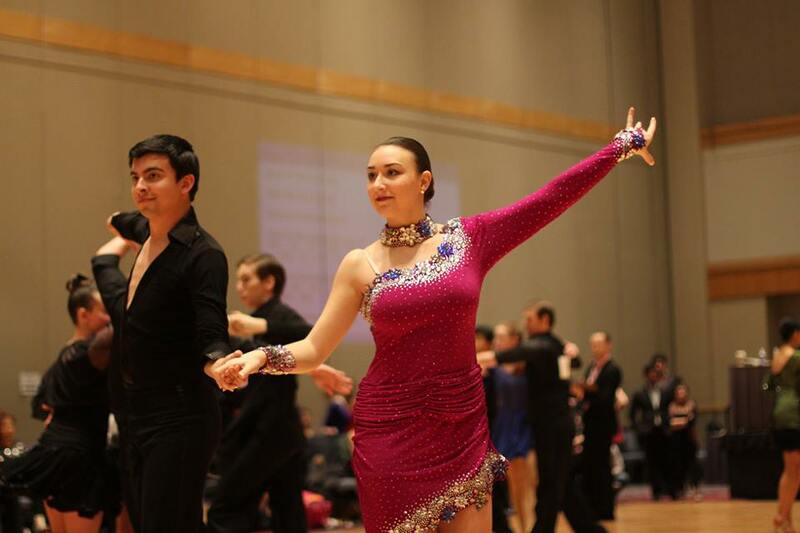 On February 27-28, 2016, Cornell Dancesport attended UPenn Classic at the University of Pennsylvania in Philadelphia. Everybody did a great job, and this was the first comp for the Newcomers to dance at the Bronze level. Pictured above are Zach and Davana competing in Latin!